For the welfare of both developers and users, you need to have frequent updates of your software. At AppInventiv, we help our clients in releasing regular updates. 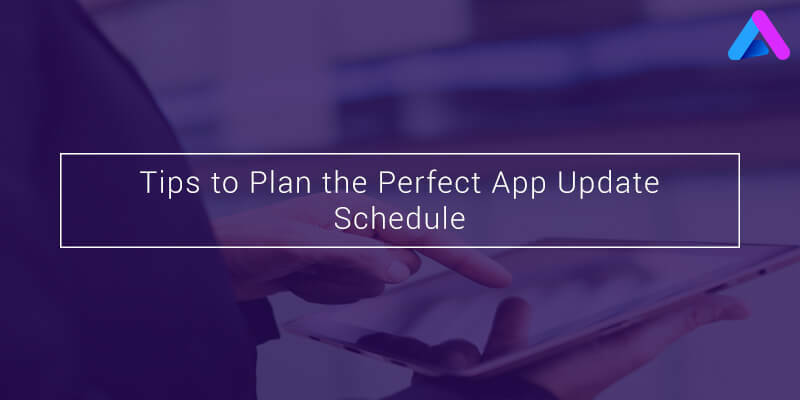 However, the definite app schedule may vary per application type, but we provide regular update on most of the applications as per the client’s requirements. While updating an app, our developers ensure they keep up with the expectations and requirements of app users, challenge app’s competitors, and meet the technological developments and usability trends. While updating a software, you should always strive toward consistency especially when it comes to developing software versions because updates have a powerful impact on users. And, even if every iteration goes well, you need to put yourself in your users’ shoes to understand their business needs. As sometimes frequent updated may annoy your users and your users might get annoyed by it and may uninstall your software altogether. 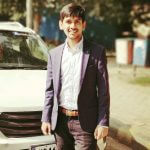 And, if your app will not show any notifications and alerts for long time, then your users might think that your product is unhinged and may stop using it or even uninstall it or many add a bad review, which can hamper your product’s image. To maintain the proper balance between market trend and user’s need is what exactly required to make any app successful. And, maintaining the right balance may seem like a frightening task, but the key to maintain the right balance lies in properly analysing market and understanding your users. In the mobile app world, if you want to deliver a successful app, you are expected to meet the users’ expectations and do regular iterations in your software. Every business should consider and closely analyse their competitor’s approach. And, that’s applies for doing regular iterations. If you are developing a social networking app, analyse your competitors and set your benchmark based upon the top social networking apps in the marketplace so that you can set the update frequency. As Every organization has different expertise and business verticals. At AppInventiv, we are working with agile app development methodologies and apparent processes, which enable us to quickly respond to new and trending business needs and empower us to constantly enhance our product. Before doing iterations to your product, find out how many team members you’ll be needing for delivering market-centric iteration. As your app update must avail user with the better app features and functionalities. So, the resources you are employing for releasing an app update should be worth and include rigorous testing and quality assurance. Remember never release low-quality iterations just to keep up with the competitors and market trends because it can backfire.